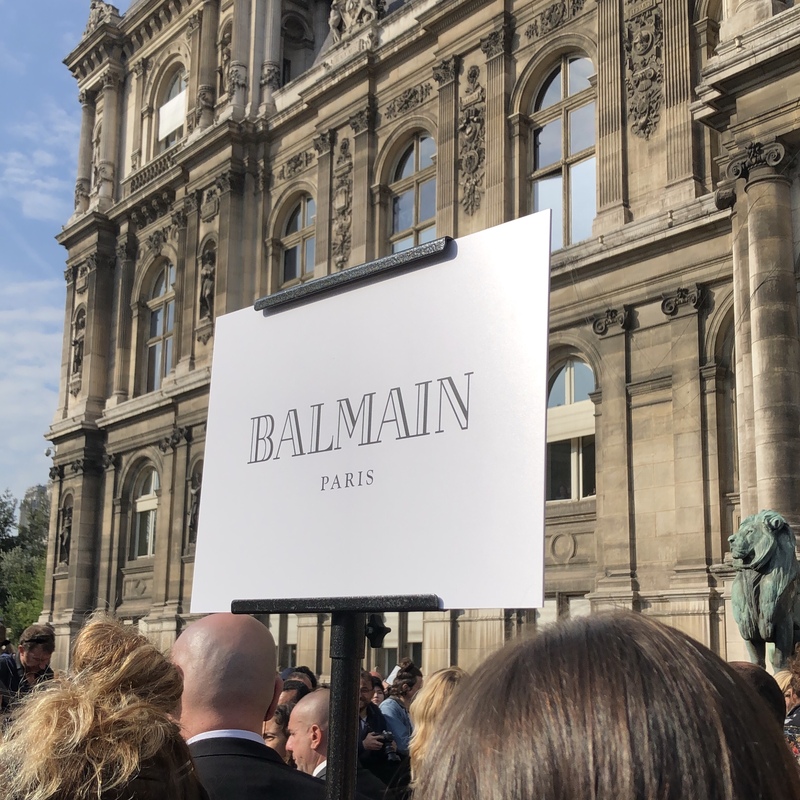 My last day of my trip to Paris Fashion Week, I got to make one of my dreams come true and finally attend the Balmain show. I’ve been obsessed with Balmain and Olivier Rousting’s creations for years now. No joke! 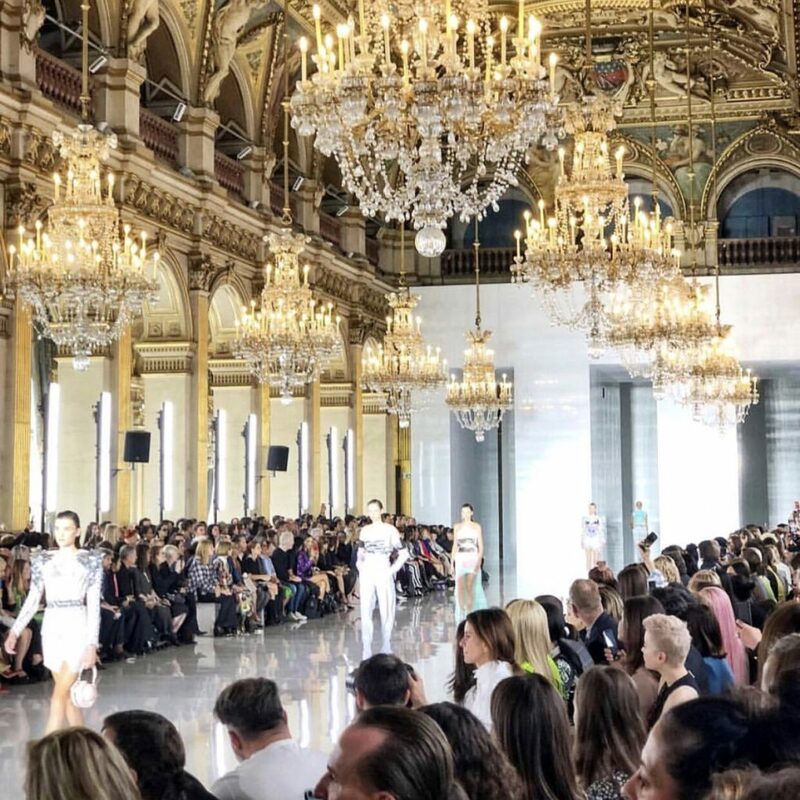 Every time I prepare for fashion week I put one of his fashion shows on in the background or play the in-famous Kim Kardasian Paris robbery episode were her and her sister are sitting front row wearing couture at Balmain. Arriving to the Balmain show, the energy was out of control. 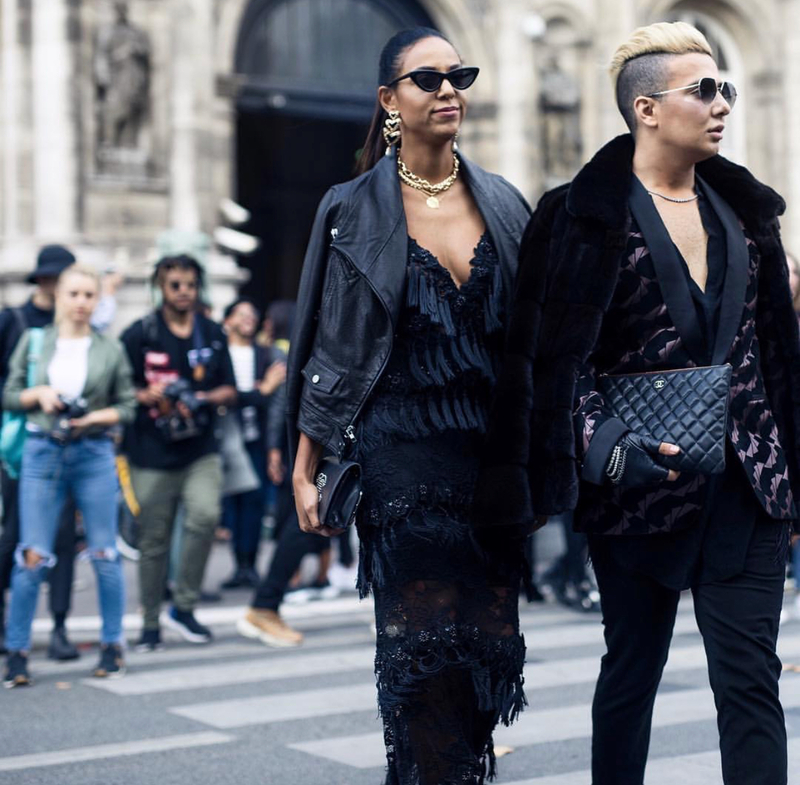 We got street styled and made our way into L’hotel de Ville which houses the government administration for all of Paris. The show was filled with sparkle, glamour and a ton of creations that are new to the fashion house. Including more over the top high fashion pieces and some more wearable garments for the everyday woman. It was such an honour being invited to attend. I look forward to hopefully attending again very soon!